Our intensive global marketing salt products on a worldwide scale are taking advantage of global opportunities. We provide valuable salt products internationally and globally. All things considered, our firm prices its products appropriately worldwide. 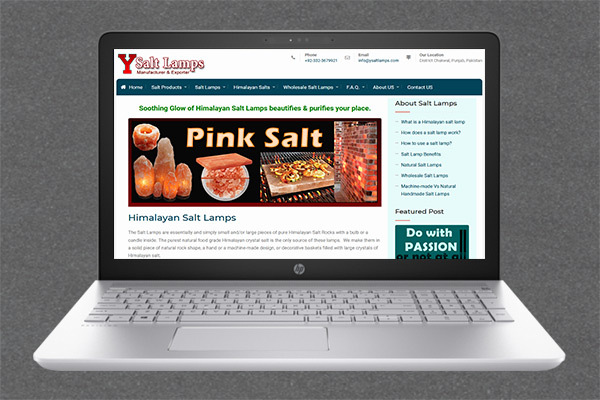 We promote and deliver the Himalayan salt products to our customers in the most cost-effective way. Moreover, the firm also understands, make research, measure and develop loyalty for its brand and global brand equity (stay on brand) for the long term. Next, our international marketing is the process of planning and the execution of the plan. The plan consists of conception, pricing, promotion, and distribution of salt products. Combination of all these factors creates a marketplace that satisfies our organizational goals. 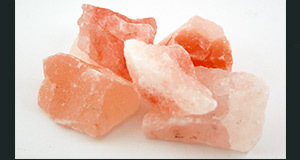 In the result, our Natural Salt Lamps, and the Salt Blocks are achieving the global targets more easily. We are continuously creating new markets. Especially, the United States, European Union, Australia, New Zeeland, and few of the Far Eastern countries are the top markets. Marketing Salt Products has never been on a higher scale as it’s today. Competition continues to be market-based and ultimately relies on delivering superior valued salt products. Our importers, international wholesalers, distributors, and of course the consumers are our partners. However, success in global markets depends on knowledge accumulation and deployment. Today, we are specializing and translating our salt products from one country to another. National boundaries no longer restricted to the competitive forces. So we are responsive to the global market. Hence, international marketing skills are an important ingredient for our Global marketing of salt products. Finally, the global marketing salt products is our ability to market to almost all countries on the planet. With extensive reach, the need for our Himalayan salt products is established. We retain the capability, reach, knowledge, staff, skills, craftsmen, insights, and expertise. Hence, the combination of all these areas delivers the value to our customers worldwide. In conclusion, the nature of the internet means we now have a truly global reach. While traditional media costs limit this kind of reach to huge multinationals, eMarketing opens up new avenues for smaller businesses, on a much smaller budget, to access potential consumers from all over the world. 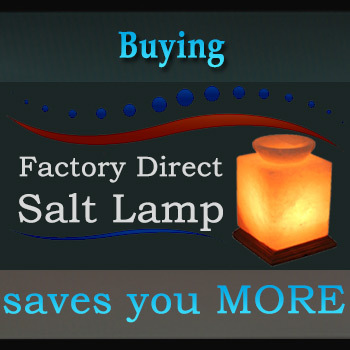 That all made the marketing of salt products easy, simple, cost-effective, and potential-rich! 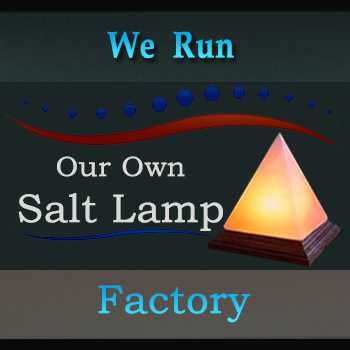 At last, I would disclose that our worldwide importers and their retailers are doing 90% of their sale in natural handmade salt lamps, salt blocks & tiles, and the cooking salt.